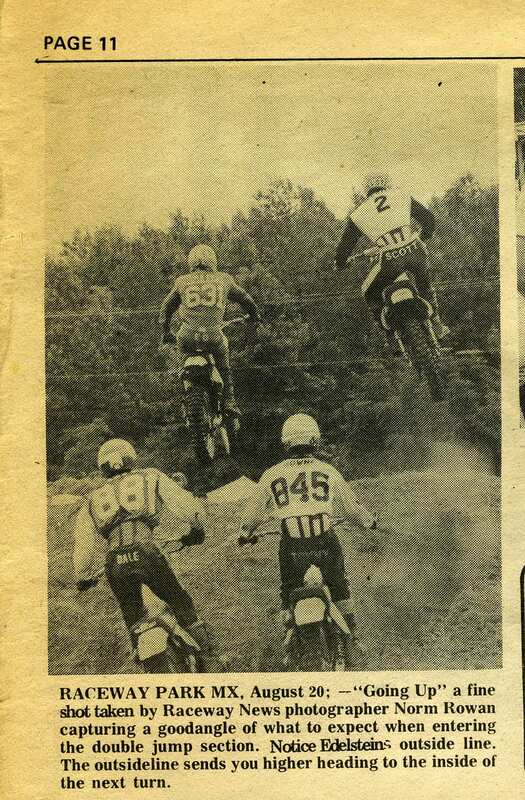 Still combing through the Raceway News Archives. 1978 is the year and Norm Rowan is the photographer. Expert class action with Scott Edelstein on the outside.